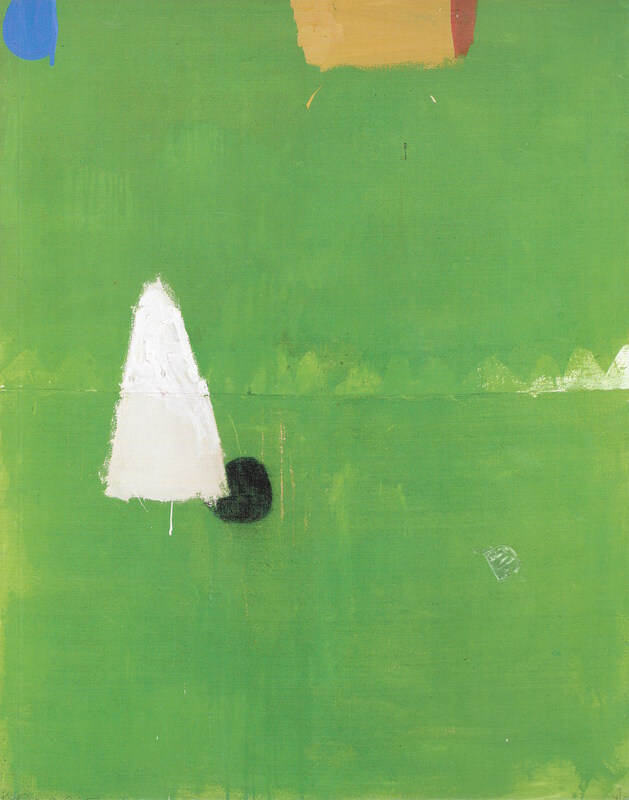 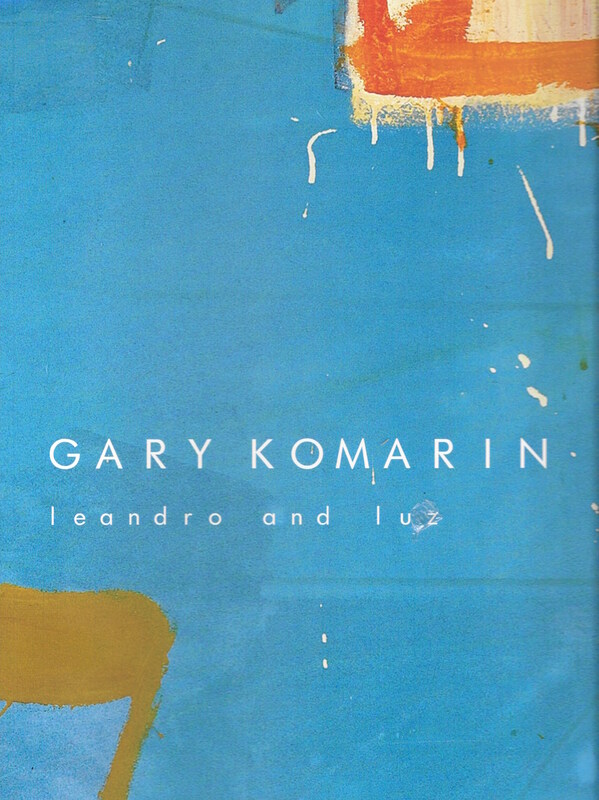 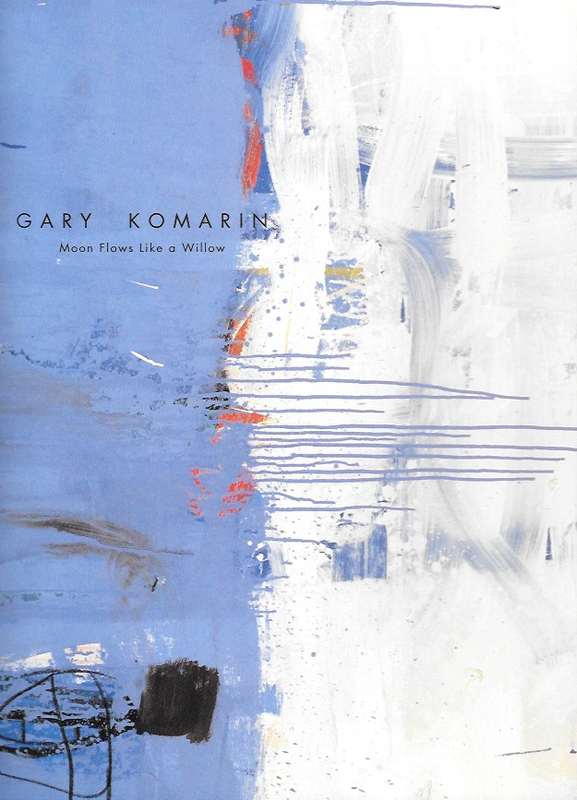 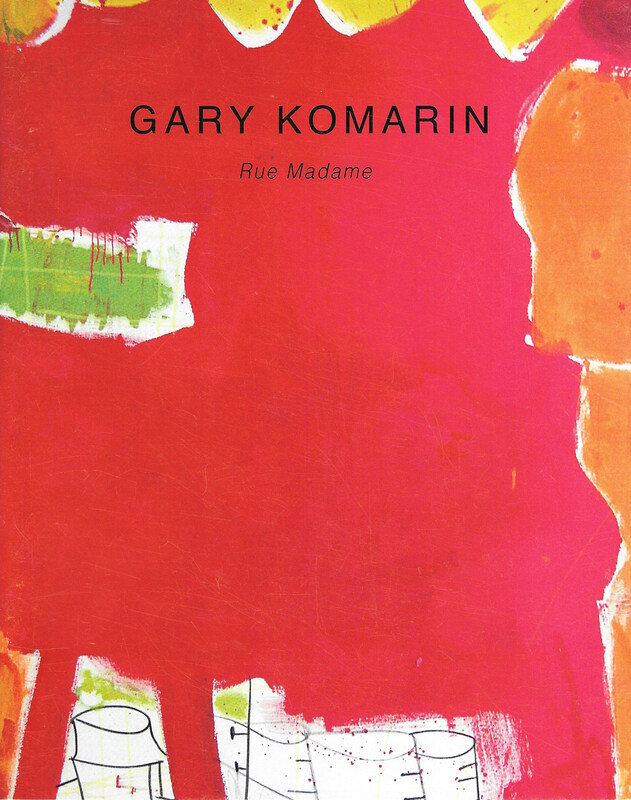 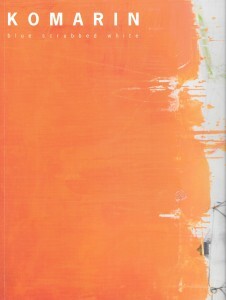 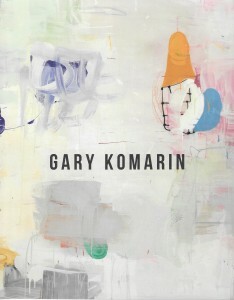 An influential artist in contemporary post-painterly abstraction, Gary Komarin has been honored with the Joan Mitchell Prize in Painting, the New York Foundation for the Arts Grant in Painting, the Edward Albee Foundation Fellowship in Painting, the Elizabeth Foundation Prize in Painting, and the Benjamin Altman Prize given by the National Academy of Design Museum, New York. 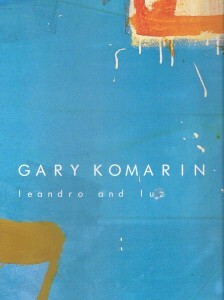 Articles and reviews of Komarin’s images and paintings have appeared in Architectural Digest, The New York Times, Arts Magazine, and CT Cottages & Gardens, among others. 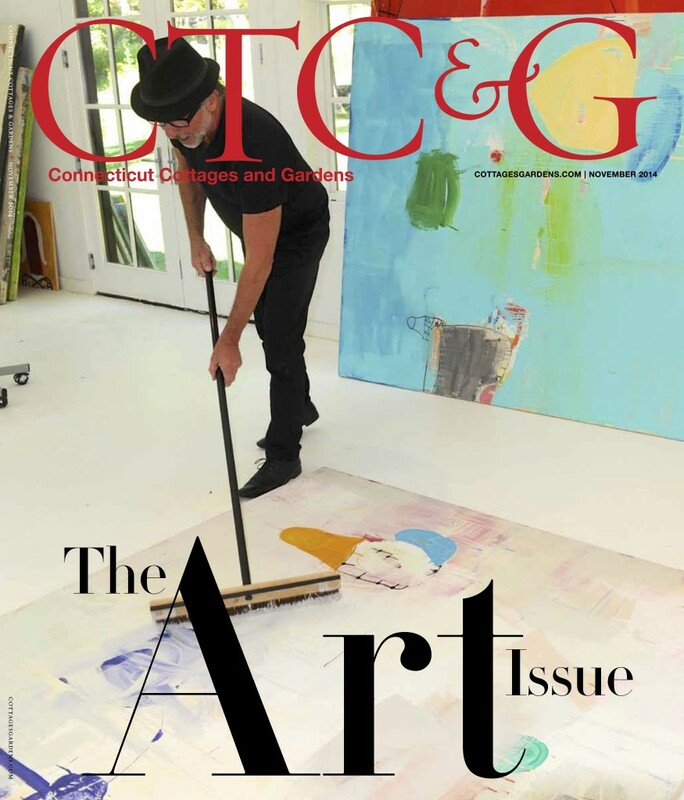 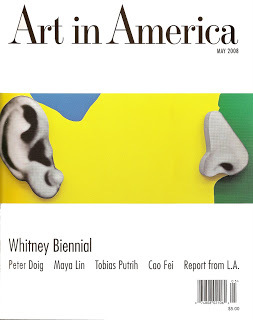 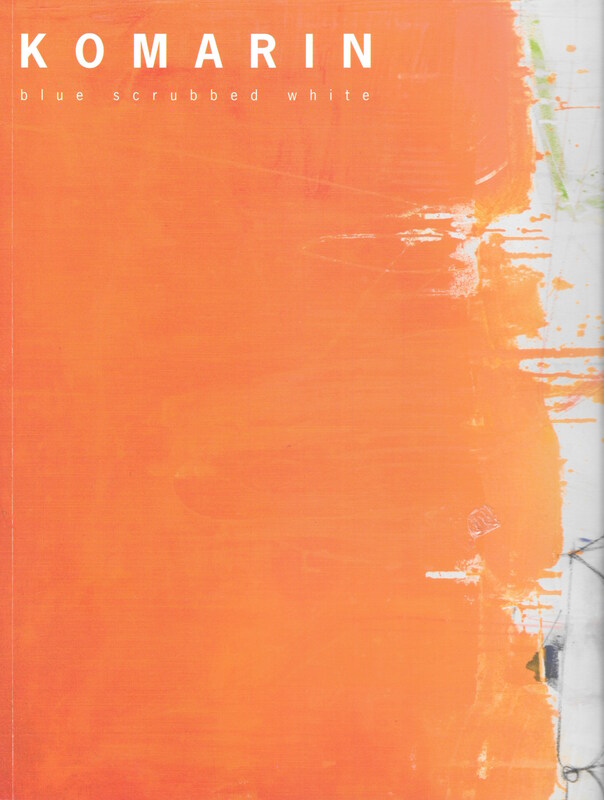 His mixed-media works were reviewed in July 2003 in the art world’s premier magazine Art in America, and again in 2008, art reviewer Carol Diehl wrote about his “energetic use of color” as seen in his gallery showings.